Although we love to travel to your home to teach lessons, we also offer music lessons in our world class studio, The Cave Studios. 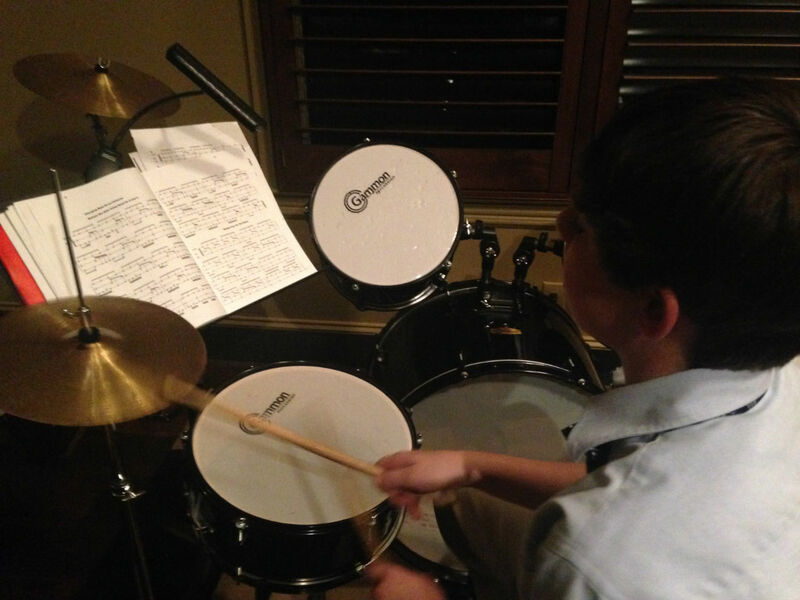 Our teaching method is based on basic music fundamentals applied to the students specific musical genre of interest. All of our teachers have either college degrees in music, or have played and taught music professionally for ten years or more. 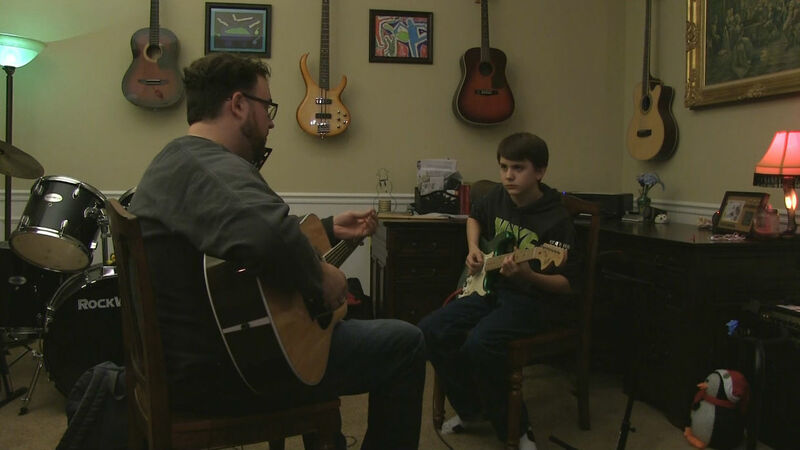 Like all music schools, our goal is to provide basic music fundamentals such as technique, chords, scales, arpeggios, reading, music theory, improvisational concepts, and ear training. 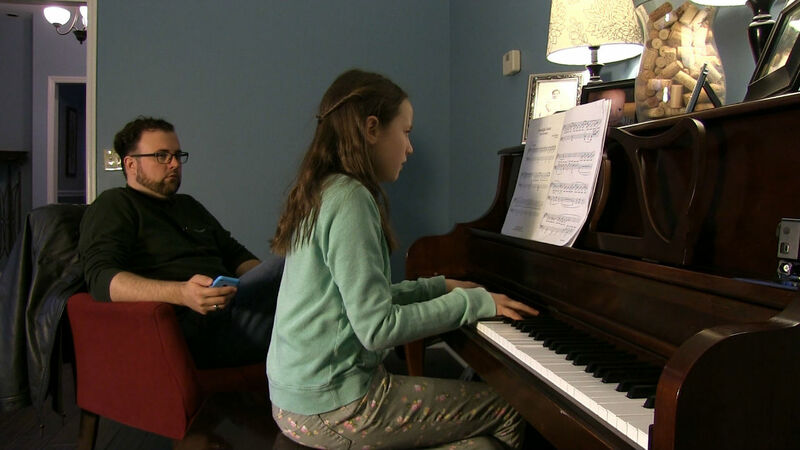 We spend the first half of our music lessons teaching these basic fundamentals, and then we apply them to songs or styles of music that the student is wishing to learn. This approach helps the student retain the fundamentals taught, while still having fun, and learning his or her favorite song. If the student is not having fun, then he or she is not learning. If you’re not learning, then we are not doing our job! 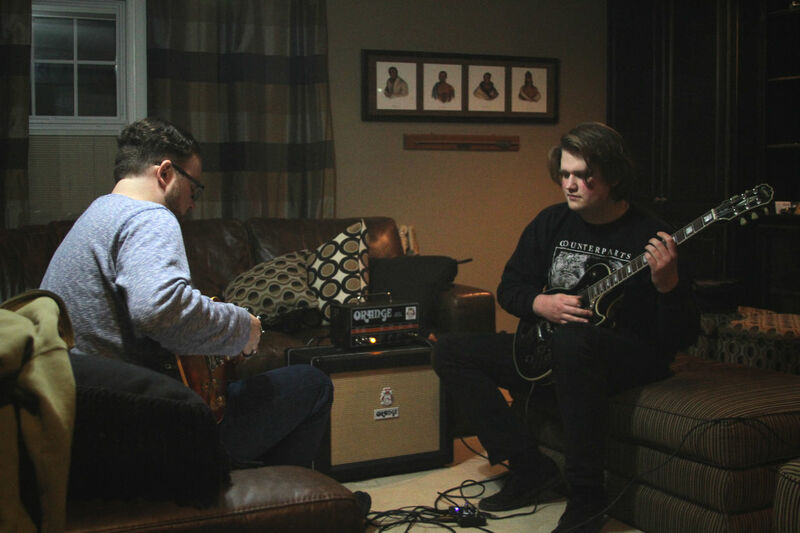 Our passion is music, our love is teaching people who have a strong desire to learn, and our goal is to inspire!